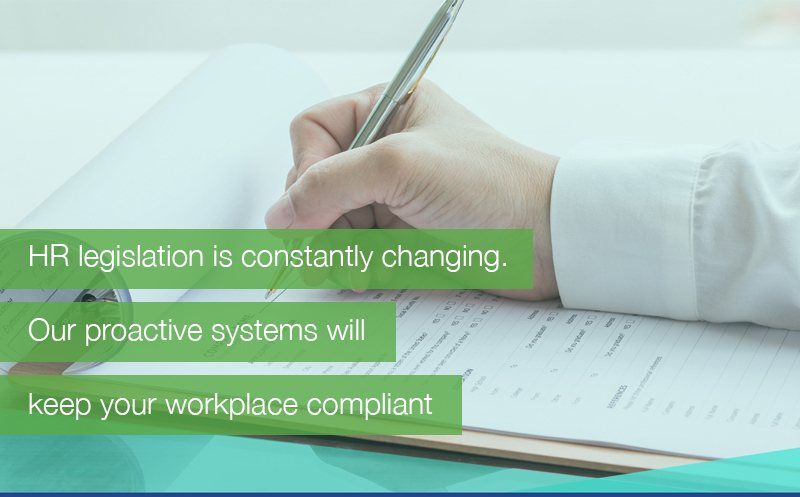 HR legislation is constantly changing. Williams HR Consulting works with some of Canada’s top companies, delivering a wide array of services ranging from HR compliance to high-potential development. Regardless of industry sector or location, we partner with our clients to provide customized HR solutions that integrate seamlessly with their organization’s strategy to drive strong business results. Get in touch with us to explore how we can help your organization. Williams HR Consulting works with many of the top companies throughout Ontario and across Canada — providing many of them with a range of services ranging from HR compliance to high-potential development over the years. Regardless of industry sector or location, we partner with our clients to provide customized HR solutions that integrate seamlessly with their organization’s strategy and help drive strong business results. Get in touch with us to explore how we might help you.